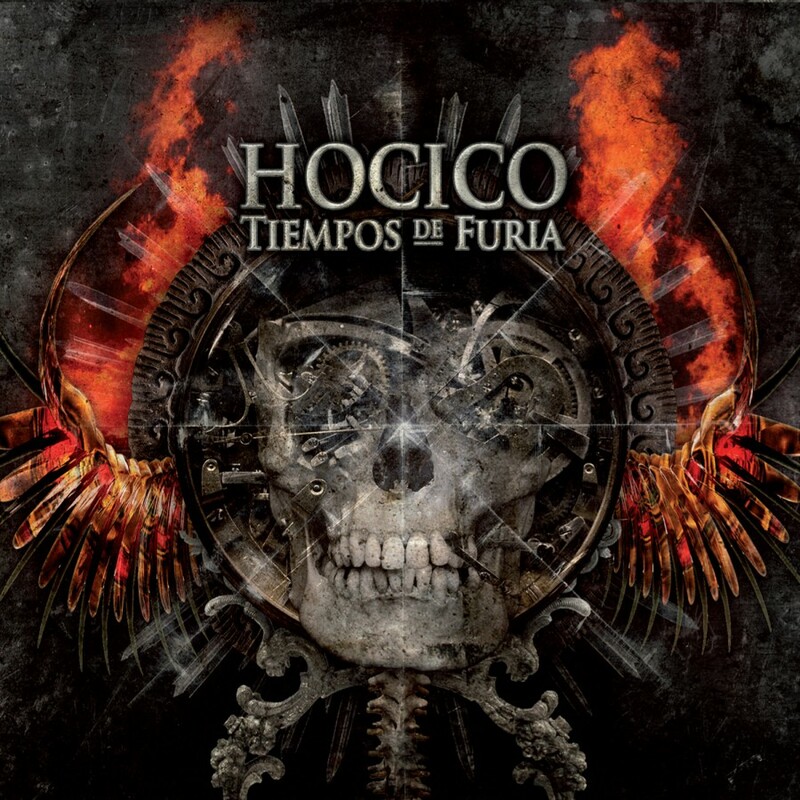 Mexican hardfloor-Electro-legend Hocico conjures up its most versatile release to date with Wrack and Ruin to set an almost unreachable benchmark for those aiming to follow in their footsteps. 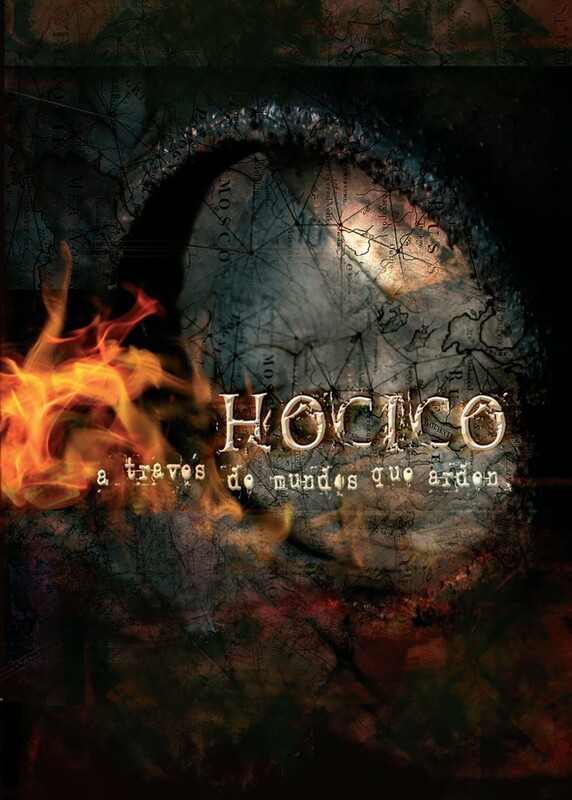 Unlike most, Hocico has an ability to set their hate and aggression to music that hits the listener like an onslaught of raw adrenaline. 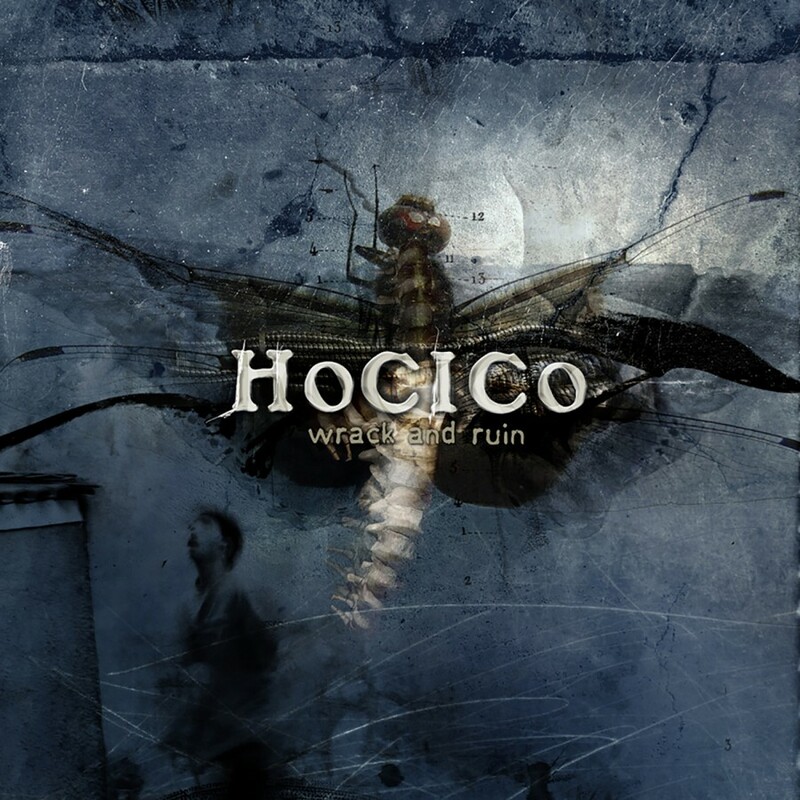 Building upon the strong points of their previous releases, Hocico has made Wrack and Ruin a musical horror-trip that will enthrall listeners with the intensity of a deadly storm. 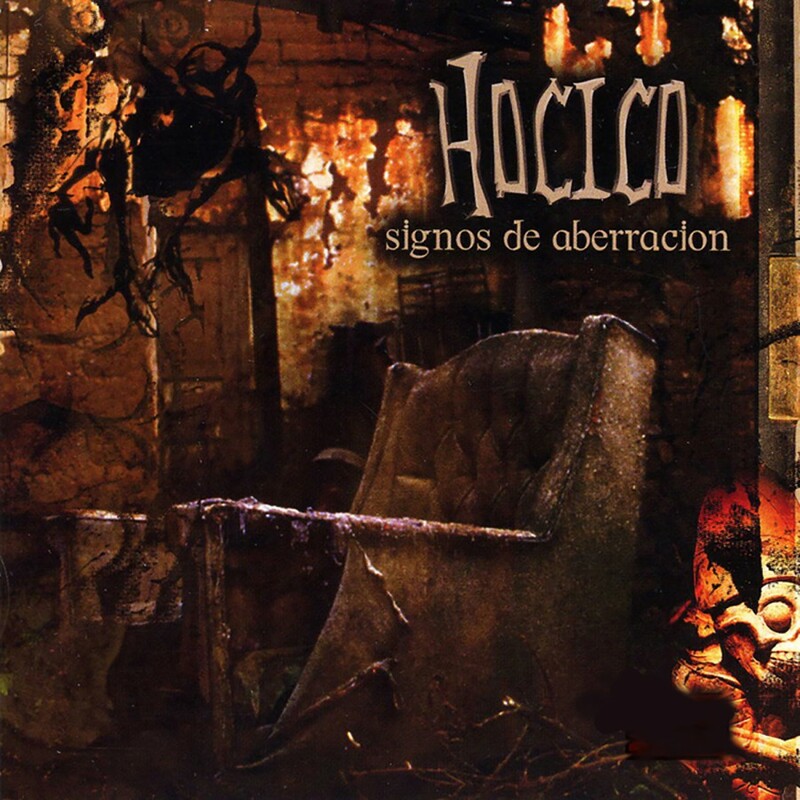 From the floor-filling Born (To be Hated), to the potential club hit Spirits of Crime, and the dark ambient Oracion Nocturno, the album manages to convey the vibrant energy of the duo´s excessive live performances. 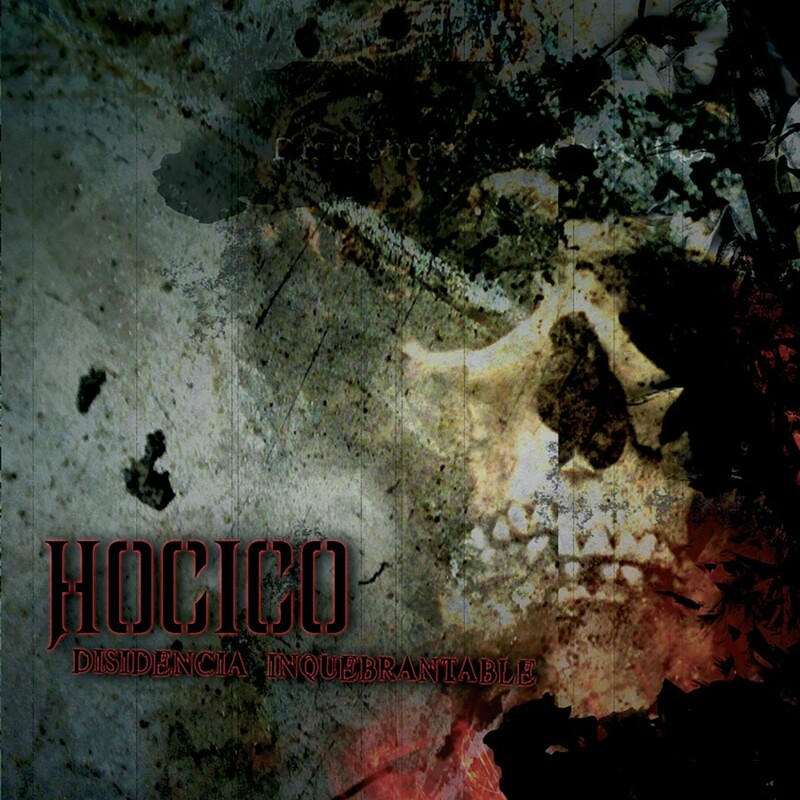 It is no false pretense to say that this will be THE harsh Electro-release of the year, which will further cement Hocico's well-earned place at the top of their game. On Metropolis Records.